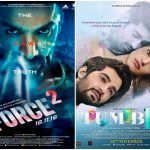 Year’s two of the most buzzed sequels, Force 2 & Tum Bin 2 have been released this Friday with decent number of screens across the nation. 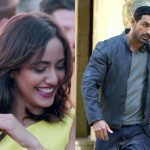 Both the movies have received favorable reviews from viewers but on box office, John Abraham-Sonakshi Sinha starrer has taken lead over the second one. After the decision of demonetization, market is suffering from a crisis. Despite this situation, makers didn’t thought to avoid the clash. 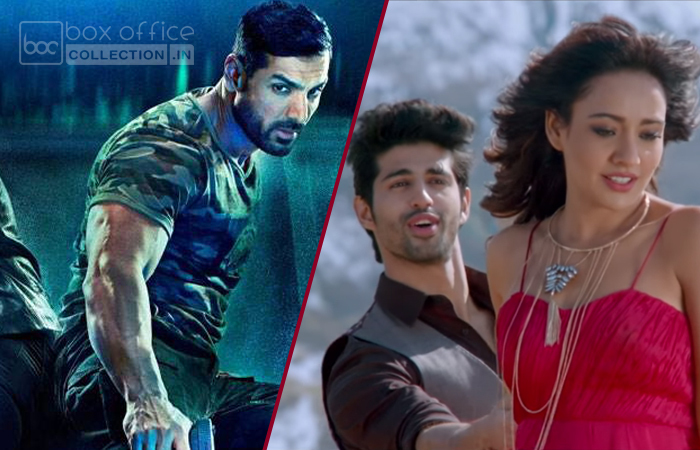 Abhinay Deo’s directorial Force 2 is a power-packed action thriller, which has impressed everyone. 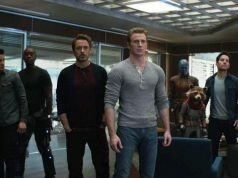 From critics it has received mixed reviews but the opening day performance showed the support of fans as well as audience. 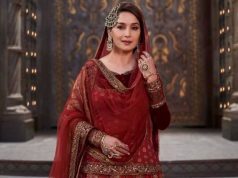 On Friday, the movie witnessed overall 20-25% of occupancy on 1800 screens in Indian market and did the decent business of 6.05 crores, which is good enough in such circumstances. On the next day i.e. Saturday, being weekend this second installment of the franchise Force started on a similar note but recorded decent growth after the evening shows in multiplexes. As per the report, it has registered the business of 6.50 crores on its second day and made its 2 days total collection as 12.55 crores on domestic box office. 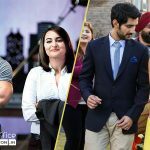 The adjacent release romantic drama Tum Bin 2 has quality despite low budget of 12 crores. After 15 years, sequel of 2001’s iconic love story Tum Bin has been released, so the excitement of audience is natural. The movie has received favorable response from viewers as well as critics but at box office, due to no star power it has lagged behind the opposite one Force 2. On the opening day, Tum Bin 2 recorded the occupancy of 10-15% across the country and did the low business of 0.60 crore. 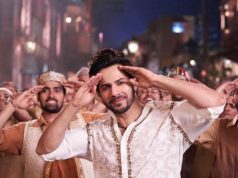 On Saturday, it witnessed 33% of growth due to favorable response and minted the amount of8 crore*; made its 2 days domestic total as 1.40 crore. Sunday is expected to result in little more better for it.